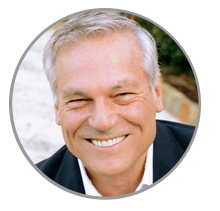 "Knowing you will make money comes from buying a wonderful business at an attractive price." 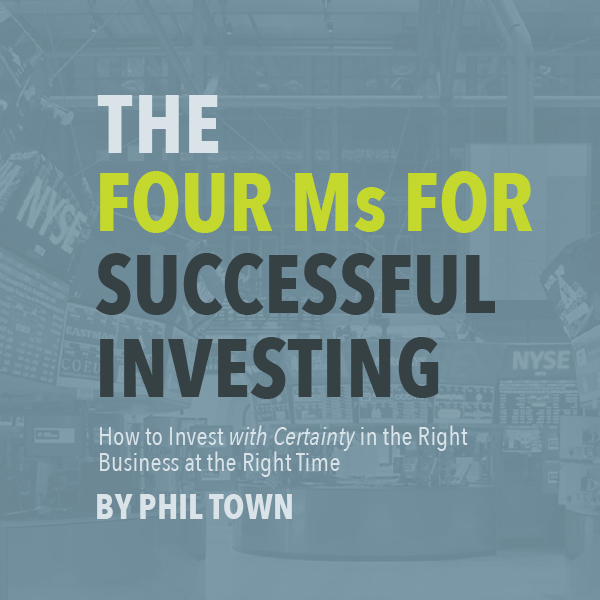 Phil Town — Investment Advisor, Hedge Fund Manager, & Author of New York Times Bestsellers “Rule #1” and “Payback Time”. Enter your email below to access your free guide.